Unlimited Starting Range. 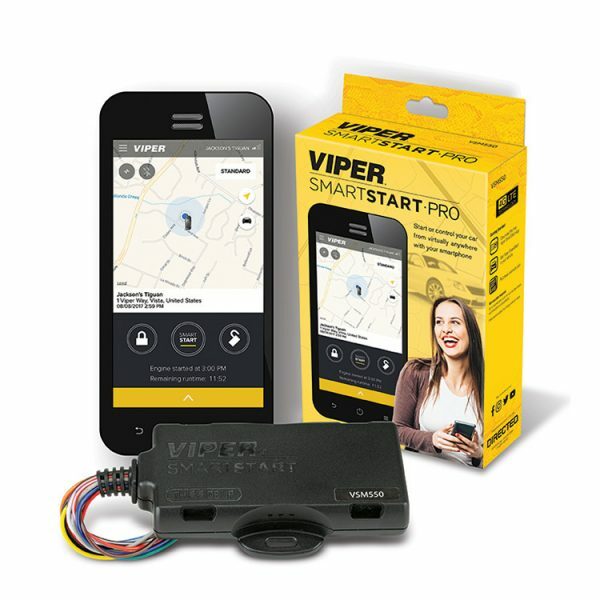 Start Your Car from Virtually Anywhere with your iPhone or Android device. 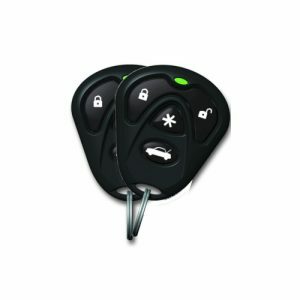 You can use your Smart Phone to start the car or lock and unlock the doors on most vehicles. 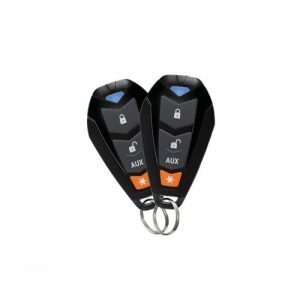 This eliminates the need to carry or use your factory remote in most cases. 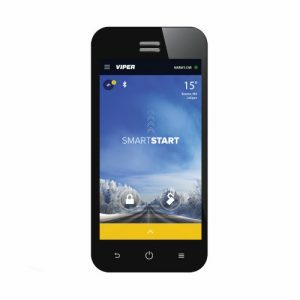 Smart Start confirms via the app that your vehicle has started or whether the doors have been locked or unlocked.